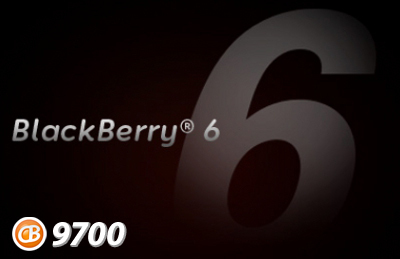 Hey BlackBerry Bold 9700 users, looks like we have something for you tonight! OS 6.0.0.461 has leaked for your device, so if you're into that sort of thing go ahead and give it a go. As always, back up your device data first please. We'd hate to see you lose anything. Let us know what you see that is new and improved, and hop on over to the forums to discuss it further!